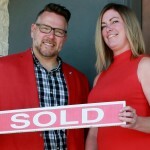 I have been in sales for the past 20 years and always involved in a reno project or new home construction. I have an eye for what the home needs to sell or what you might need to do to the home your looking to buy. I love helping people find the home of their dreams. I have 15 years as co-owner and office manager of a large Manitoba base construction company. I have experience in commercial real estate office, and my attention to detail will make sure that the i's are dotted and the t's are crossed. I look forward to helping you find the home of your dreams. When it comes to buying or selling your home or property, don’t rely on just anyone to handle what may be the most important financial transaction you’ll ever make. 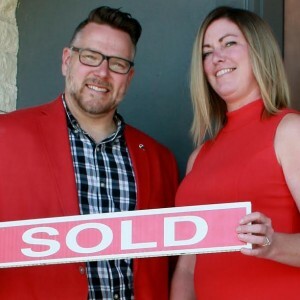 Get the husband and wife real estate team whose negotiating savvy, meticulous attention to detail will help you make the very best deals possible buying and selling real estate in the Winnipeg and South East area.